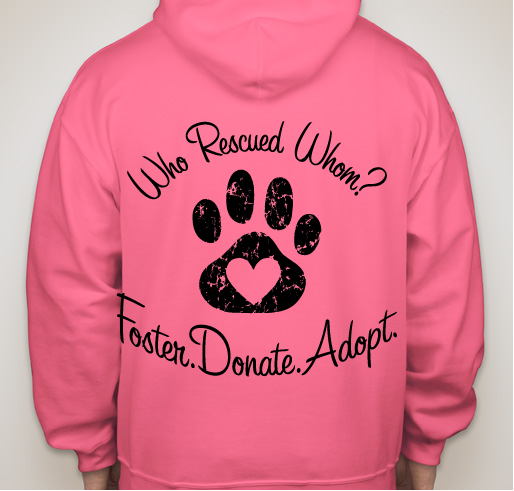 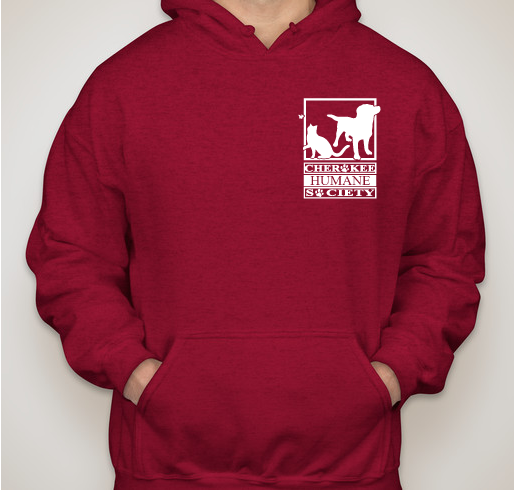 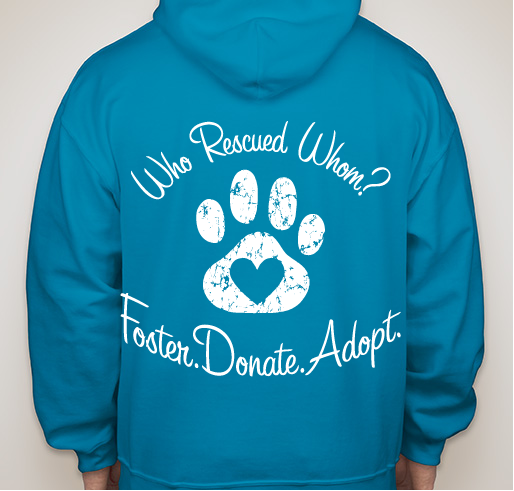 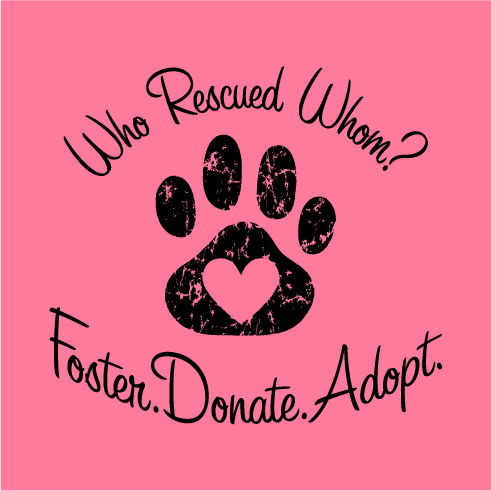 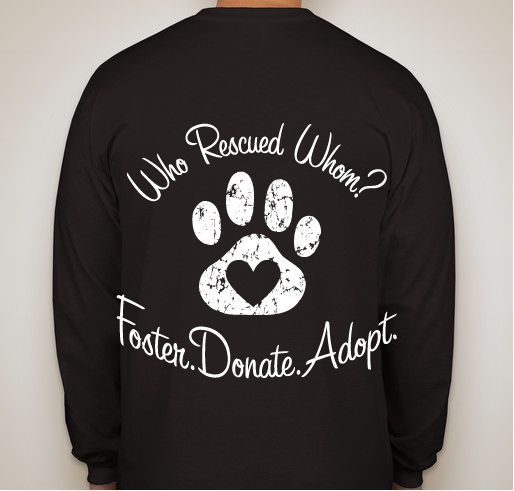 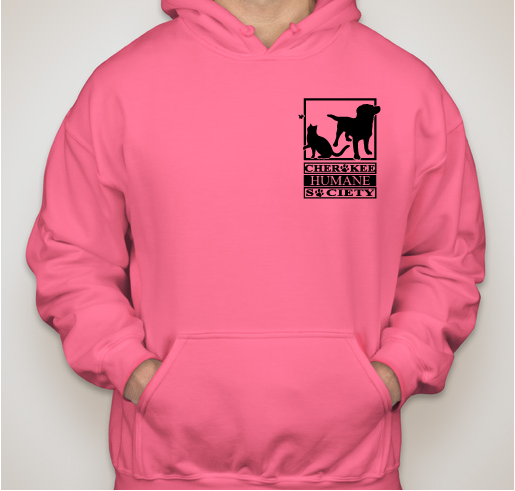 Buy a hoodie to support a homeless pet! 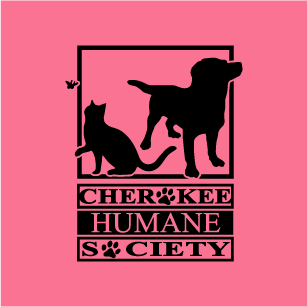 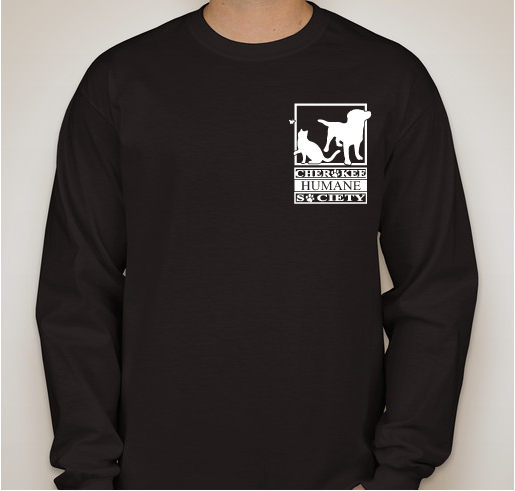 All funds raised will go directly to CHEROKEE COUNTY HUMANE SOCIETY INC .
All proceeds will help us purchase supplies, pay for vetting, transporting, and other things we need for our mission! 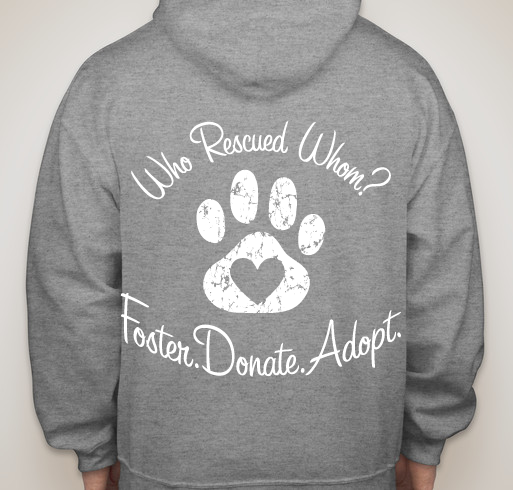 Share Why You Support "Hoodies for the Homeless"